Come join us as we discover a revolutionary way to heal your pet which was unthinkable just a few years ago. Take a journey with Amber, a golden Labrador as she receives this miraculous treatment. 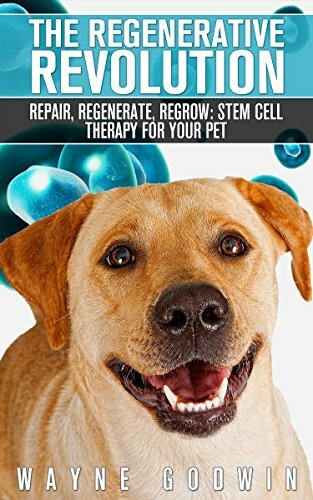 Potential life changing alternative therapy for your pet where no other healthcare has worked.